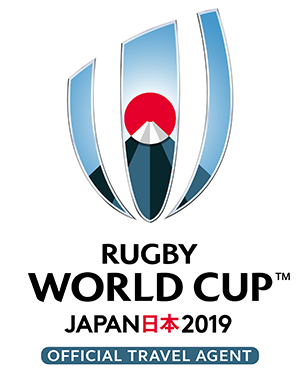 We know you will want to make the most of every minute on vacation in Japan and its not possible to watch Rugby World Cup 2019 for 24 hours a day!! 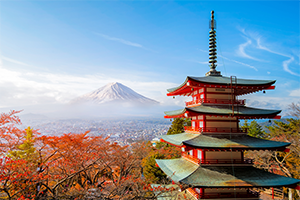 We have carefully planned our Travel Modules to allow for the option to take time in-between Eagles matches to experience the culture, nightlife and wonders of Japan. 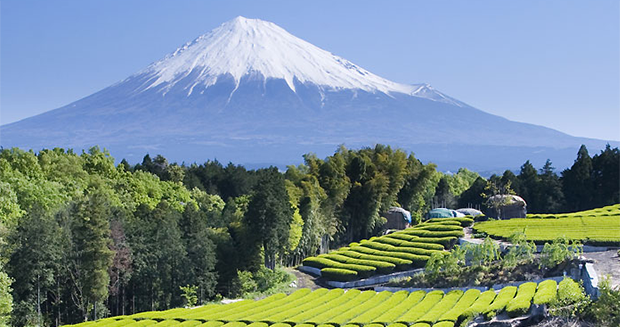 You can do this on your own or we can offer a full array of opportunities supplied by our in-house Japan specialists at JTB. Once you have booked your Travel Module/s on-line, give us a call with your Travel Module booking number and talk through your ideas with us. If we can fit it in for you, we will!